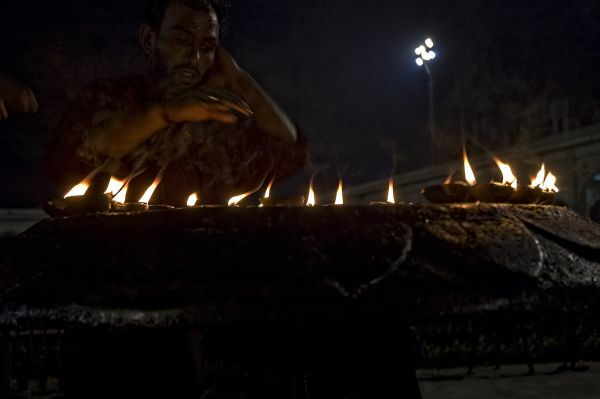 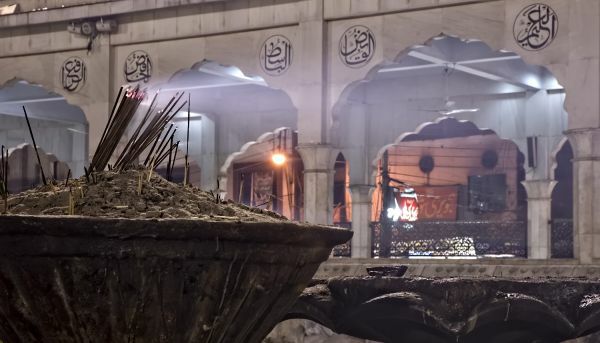 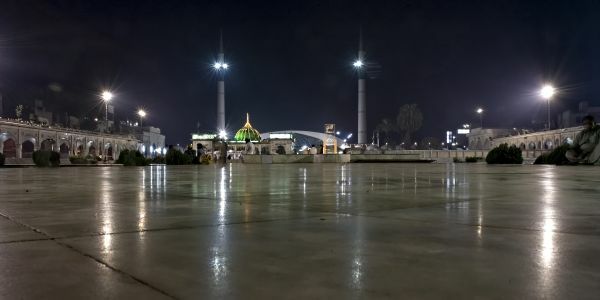 On the evening of July 1, 2010 Data Darbar was attacked by suicide bombers, killing dozens of people and injuring many more. 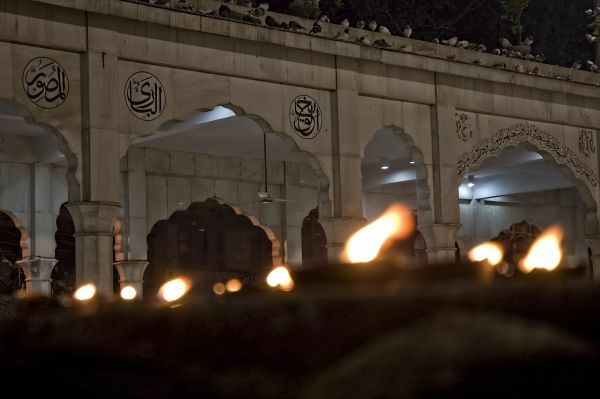 The attack reminded me of my visit to the shrine during my trip to Lahore in 2009. 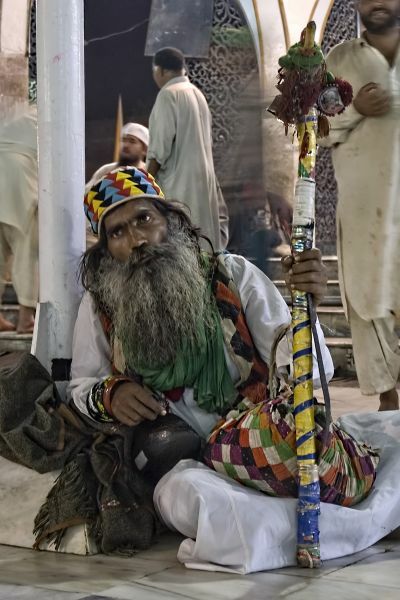 Although I've been to Lahore many times and have family that live not too far from Data Darbar, this was my first visit to the popular shrine. 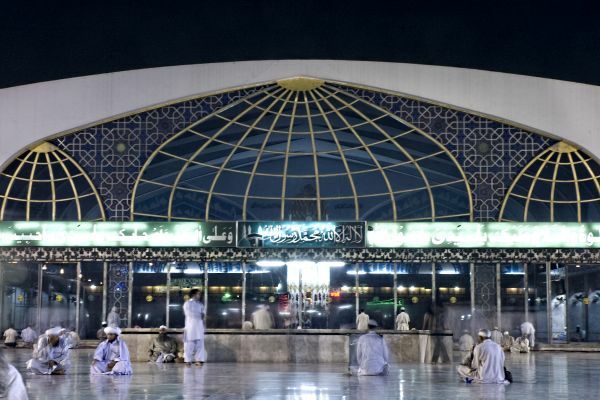 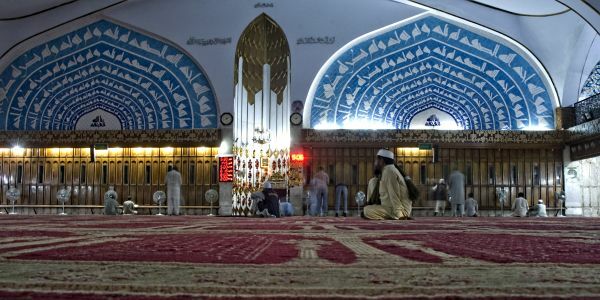 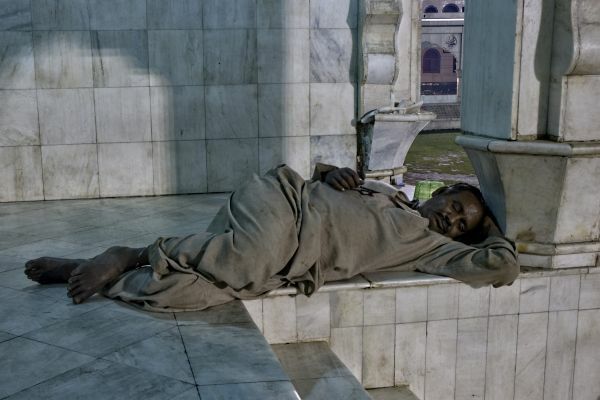 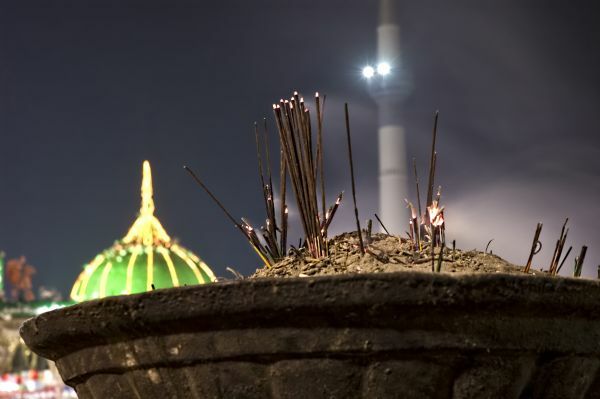 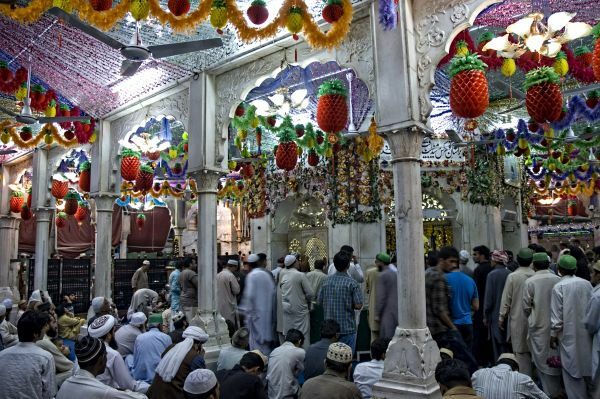 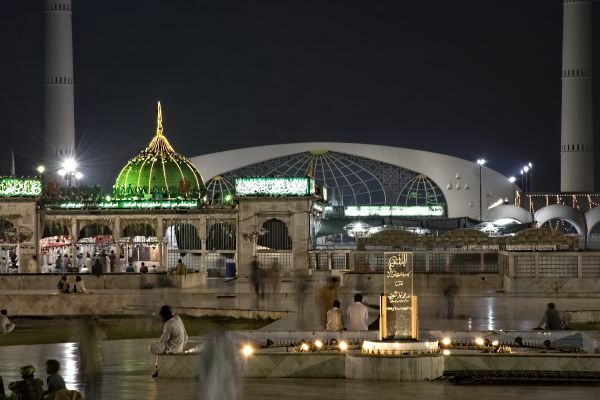 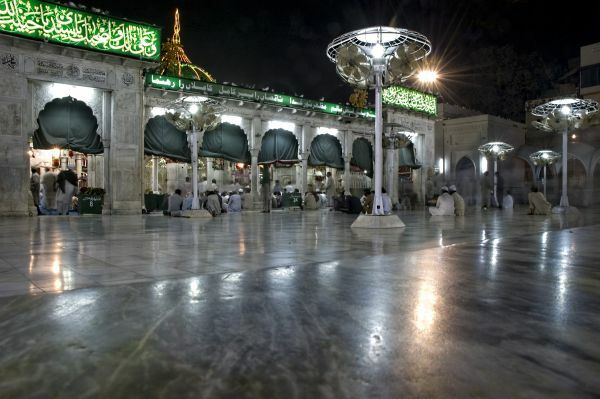 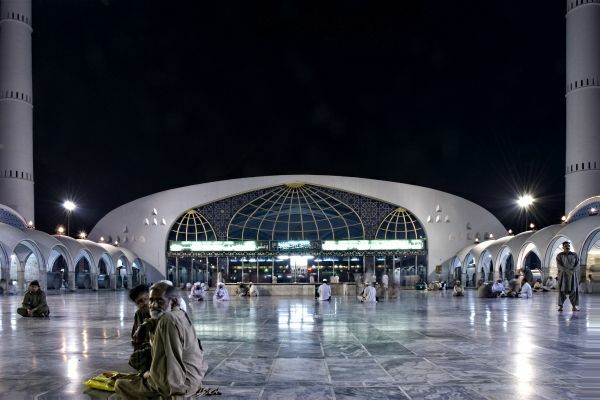 Data Darbar is the tomb of Hazrat Syed Abul Hassan Bin Usman Bin Ali Al-Hajweri (Hazrat Data Ganj Bakhsh), the famous Sufi saint of Iran, where thousands of people come each year to pay their respects and to say their prayers. 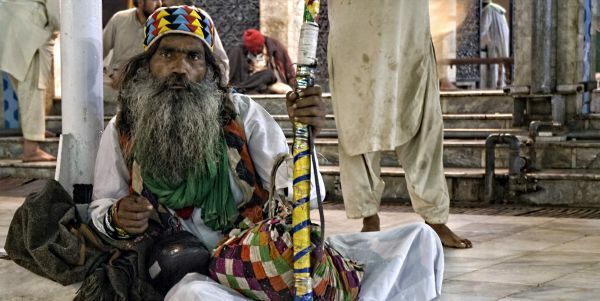 Data Ganj Bakhsh settled in Lahore during 11th century. 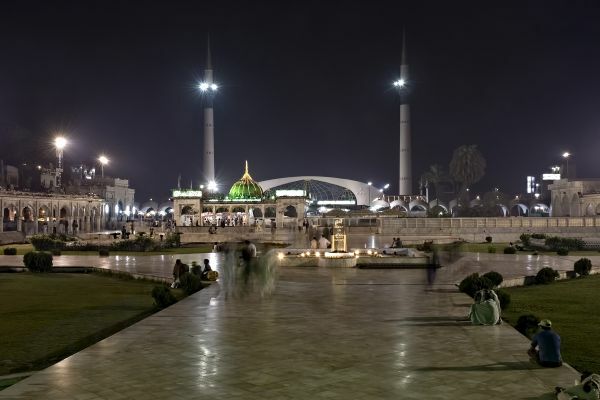 He propagated the religious, spiritual, moral and educational dimensions of Islam in South Asia. 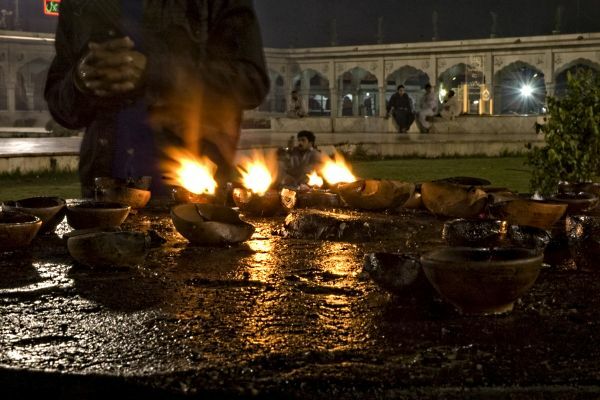 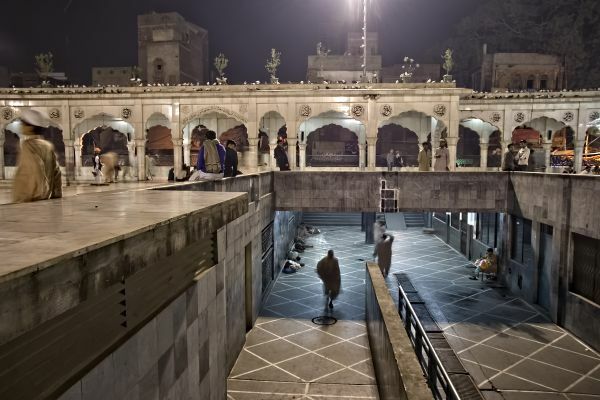 The shrine is visited round the clock by the devotees from all over the country. 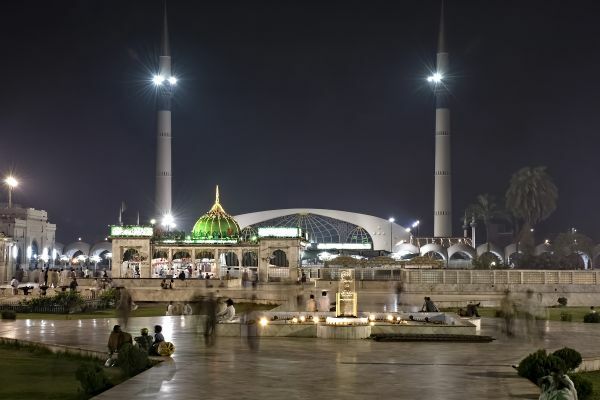 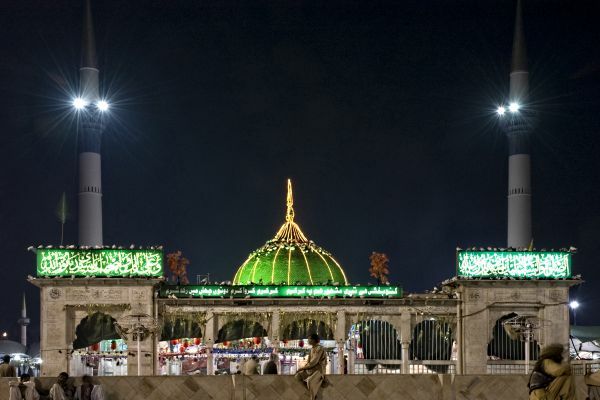 The Pakistan government undertook a two phase expansion plan of the shrine in 1978. 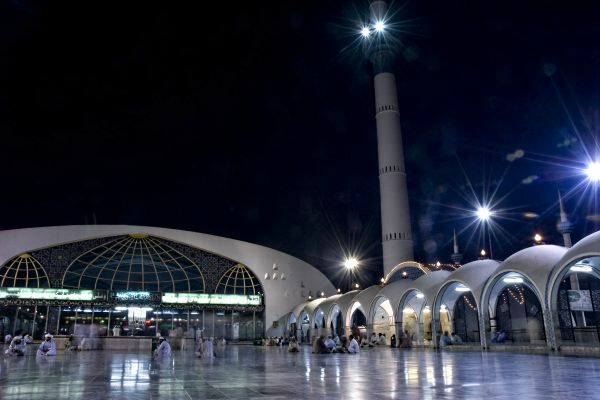 The second phase began in 1997 and now is complete. 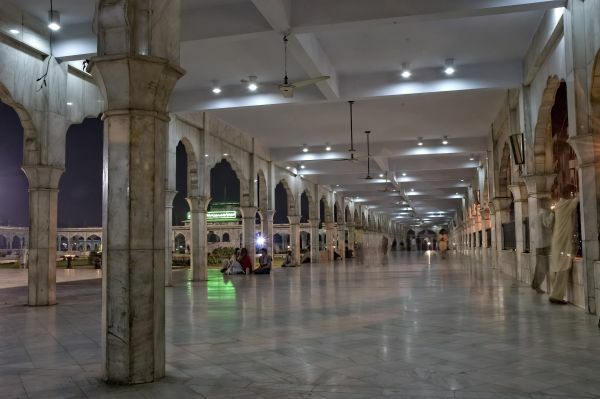 The large complex also includes Jamia Hajveria, or Hajveri Mosque and is spread over a total of 368,150 square feet and is the third largest mosque in Pakistan, accommodating up to 52,600 people.